It’s episode 30, and we haven’t learnt a thing! It’s beginning to look a lot like episode 29. Where there’s smoke, there’s fire, and in episode 28 we may struggle to get either. In episode 27 It will be ours. Oh yes, it will be ours. In Episode 26, we literally give you the bird. And the pyramid? In episode 25, we prove once and for all that we do not know our superheroes. It’s all about the timing in episode 24. 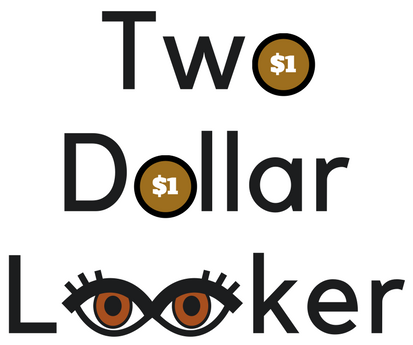 Subscribe to the channel and watch every episode at watch.twodollarlooker.com.